For me, having a skincare routine is very important. I think it's an investment for the future, because if you take a good care of your skin when you're young, you'll probably have a better skin when you'll be older. 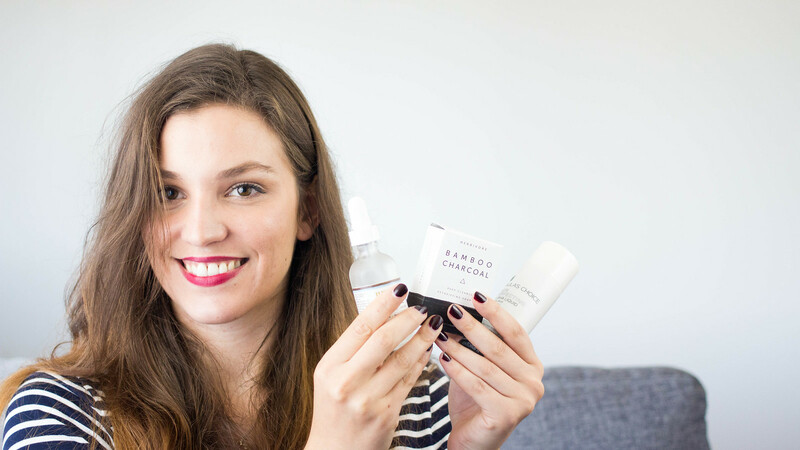 I already wrote about my morning skincare routine in this post, but I recently changed some products and I wanted to update you of those changes. And this time, I decided to make a video about it! And you, what are your favorite skincare products?